Red Metal Republican Elephant Cufflinks | Wild Attire, Inc.
Rock the vote during the election year with the Republican Elephant Cufflink! 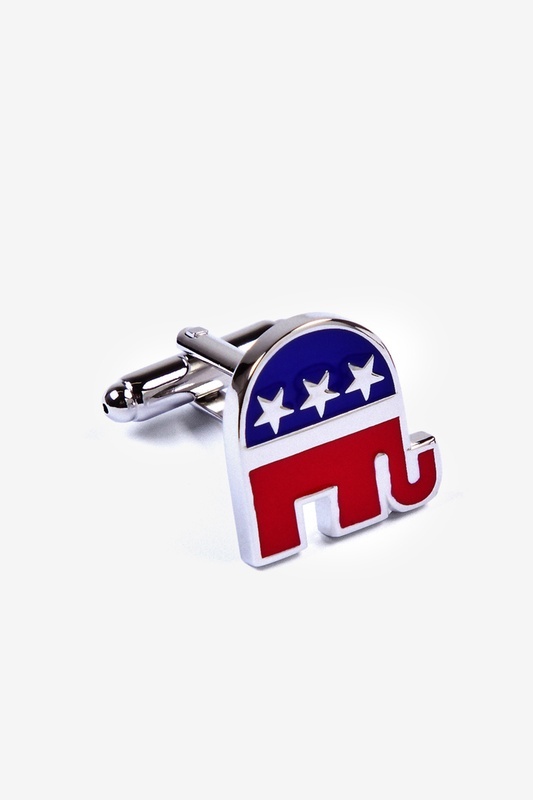 This beautiful accessory displays a patriotic elephant painted in blue and red accented... read more Rock the vote during the election year with the Republican Elephant Cufflink! 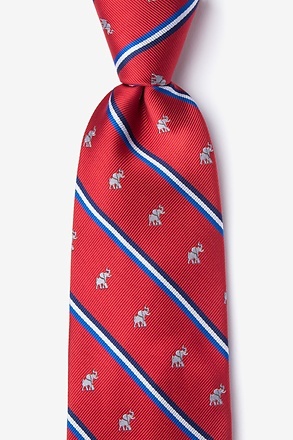 This beautiful accessory displays a patriotic elephant painted in blue and red accented with silver stars. 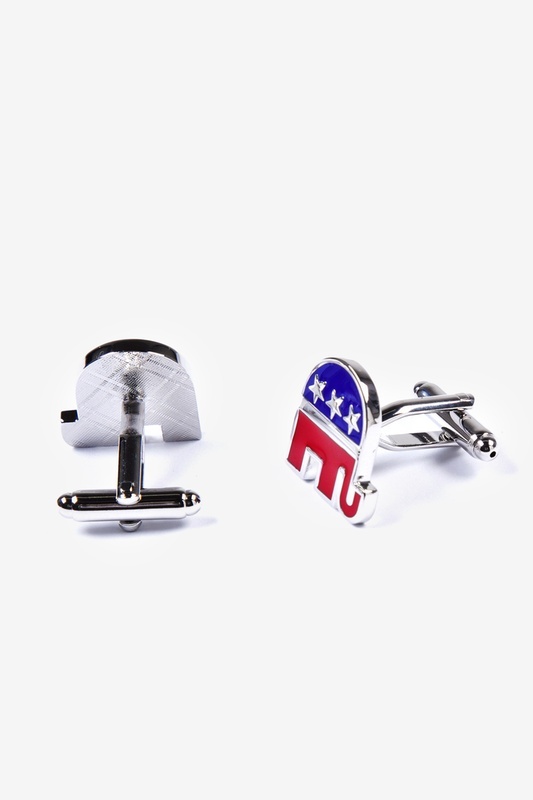 Show your support for your political party with these metal cuff links on your sleeve! 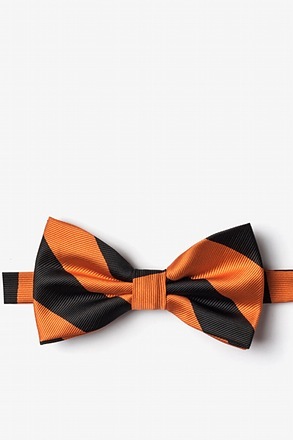 A must have for anyone who attends GOP events; these are a great conversation starter. 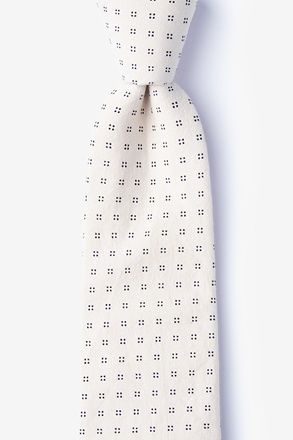 Very well made; not inexpensive trinkets. 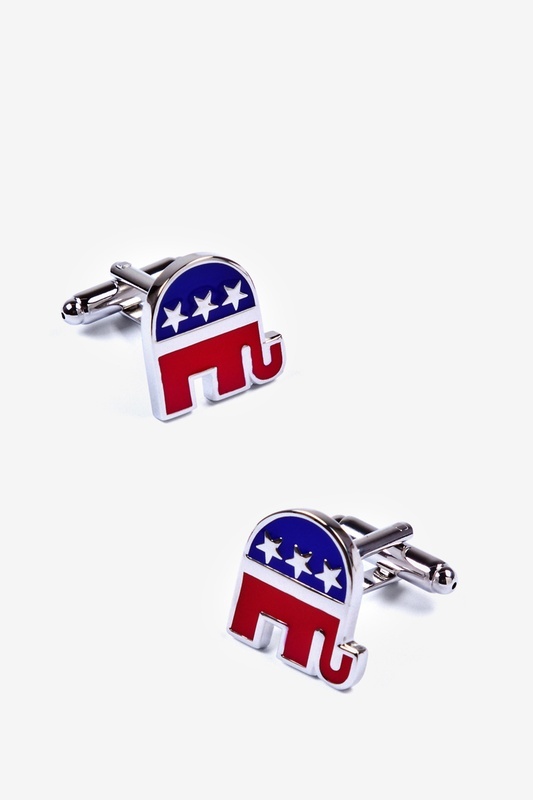 I searched all over the web for Republican cuff links. These cuff links were hands down the nicest pair and the cheapest! 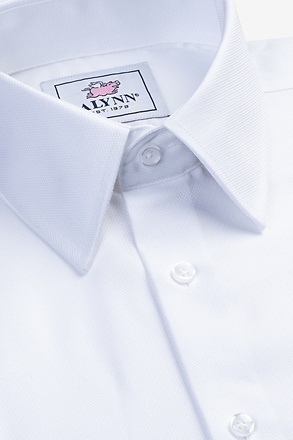 When I opened the box I was shocked at the quality of the cuff links. 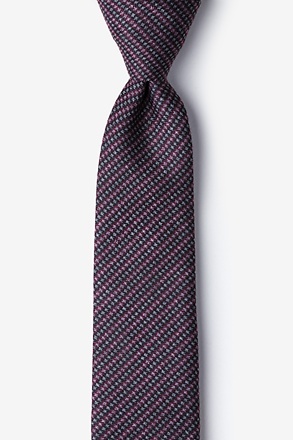 You will not find a nicer pair on the web for anywhere close to this price. 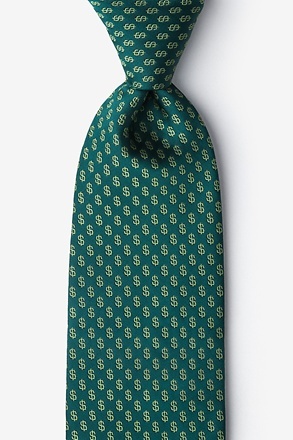 I will definitely be buying from ties.com again and letting my friends and family know about it.